I have been working on some new recipes for the menu planners I’m creating for Dr. Kharrazian’s autoimmune diet and wanted to create a pesto that is dairy and seed free. All the pesto recipes I have that are dairy-free have some kind of seed or nut in them so I was on a search for seed, nut and dairy-free pesto. I came across this nut-free Spinach Basil Pesto recipe that contains Parmesan and thought I could easily adapt it to being dairy-free. Well, it turned out so delicious I couldn’t believe it is nut, seed and dairy-free! The secret ingredient? Nutritional yeast. I hope you’re not one of the people who can’t eat this and is now saying “bummer.” I am actually still waiting to hear if nutritional yeast is okay on Dr. K’s diet. But I am hoping it is because it is inactive yeast so it does not contribute to candida overgrowth as far as I understand. 1. Add all ingredients to a food processor, starting with less oil at first. Pulse to combine and add more oil if needed. Enjoy on chicken, pasta, veggies, sandwiches and whatever else you can think of! I am creating a new menu planner specifically that follows Dr. K’s diet recommendations. 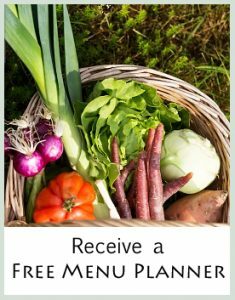 These menu planners will be very similar to the Elimination/Detox menu planners except that will be free of legumes and seeds. I will also be using some low-glycemic fruits for dessert and breakfast that he has on the diet. Bean-free Hummus I need to try this to see if I can make it will work without the tahini. Many more – stay tuned! I’m excited about testing new recipes! I will be posting more about Dr. K’s autoimmune diet as well as his new brain book called Why Isn’t My Brain Working? soon. 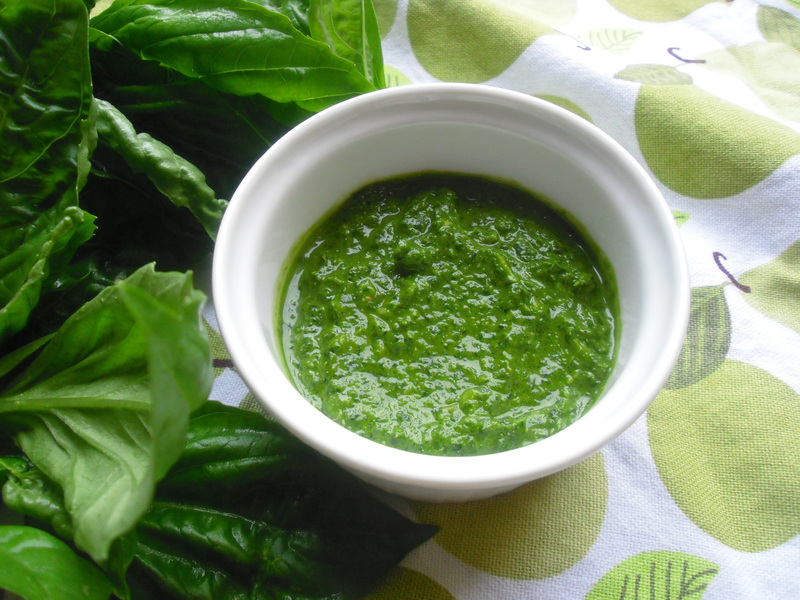 In the meantime, I hope you enjoy this awesome pesto during this time of year when basil is so abundant. I just found your website and I am more than grateful for what you are doing! Thank you so much, it means the world to so many people who have to be on a strict diet. 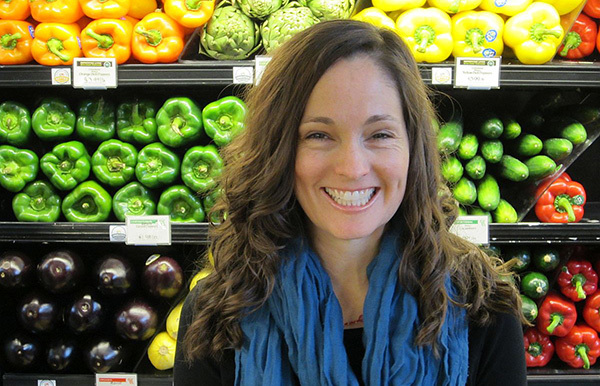 I will start with Dr. K’s diet next week and am really looking forward to your new recipes! These new recipes you are testing sound very delicious, especially the “Cinnamon Apple Coconut “Pancakes” and the “Pumpkin Breakfast Cookies”! Do you know how much more time you will need for developing those recipies and the menu planner for Dr. K’s diet? The first 4 menus are up on the site. I will be posting another one today maybe or early next week. But both of these recipes are already on the site as well. Enjoy! You’re welcome Debora. The new autoimmune planners are on the site and I will be posting more soon along with an Autoimmune Thanksgiving Menu Planner. Yay!